Jeff has been in business for over 30 years. He has a degree in Business Finance with emphasis in Financial Planning from Brigham Young University. 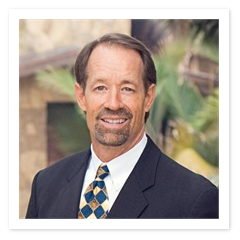 He has served on many advisory boards for several hospitals throughout San Diego County including: Tri-City Hospital, Alvarado Hospital, and Scripps Hospital in La Jolla. He has also served on the agent advisory council for several Health insurance companies including; Blue Cross of California, PacifiCare/ United Health, and Kaiser Permanente. 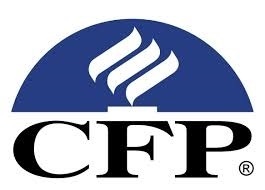 He has been a Certified Financial Planning Professional since 1984. 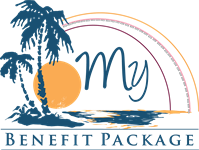 Specializing in employee benefits and retirement planning gives him a unique opportunity to review individual client retirement accounts with company sponsored retirement plans and how to best meet individual goals. Although we specialize in working with small businesses, we currently manage over $10 Million in retirement plan assets.